First wolf attacked confirmed in Minn. According to Ryan, 9-millimeter rounds remain scarce across North Texas most. 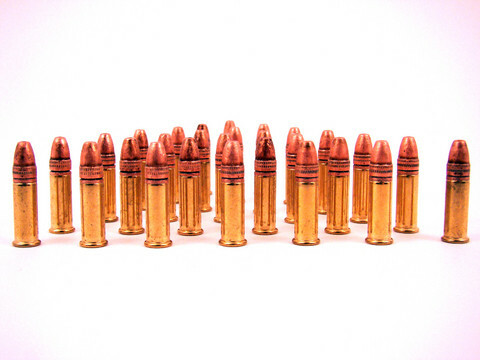 Now he says you can add .22-caliber ammunition the hard-to-find list. Look in almost every big box store, in and around town, and you’ll find the same thing – empty shelves.